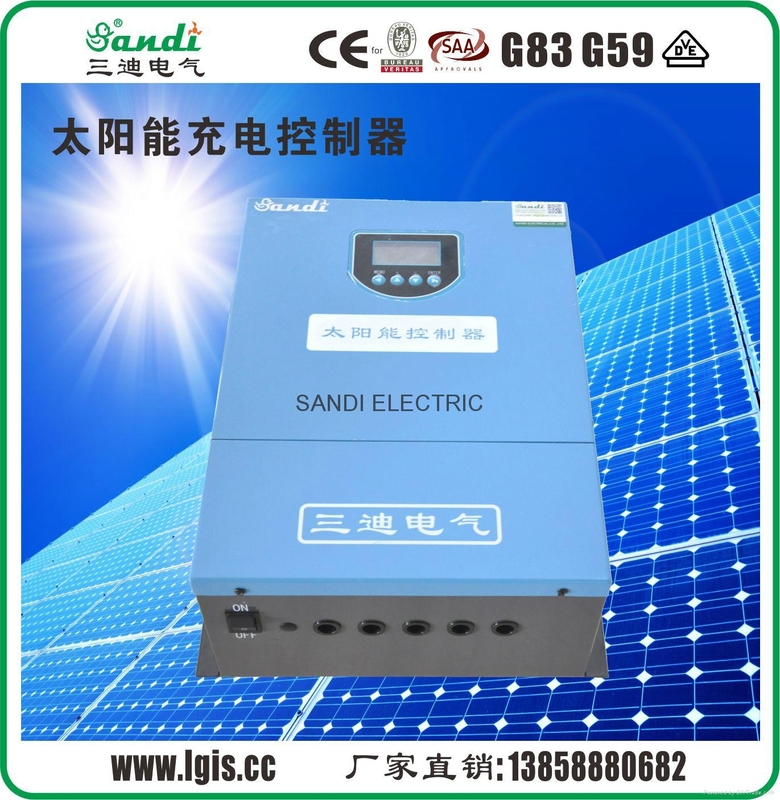 The SANDI PV charge controller adopts advanced digital control technology, LCD display and automatically operation. With the features of Pulse Width Modulation (PWM) battery charging and unique control technology, the PV charge controller improves battery life efficiently. 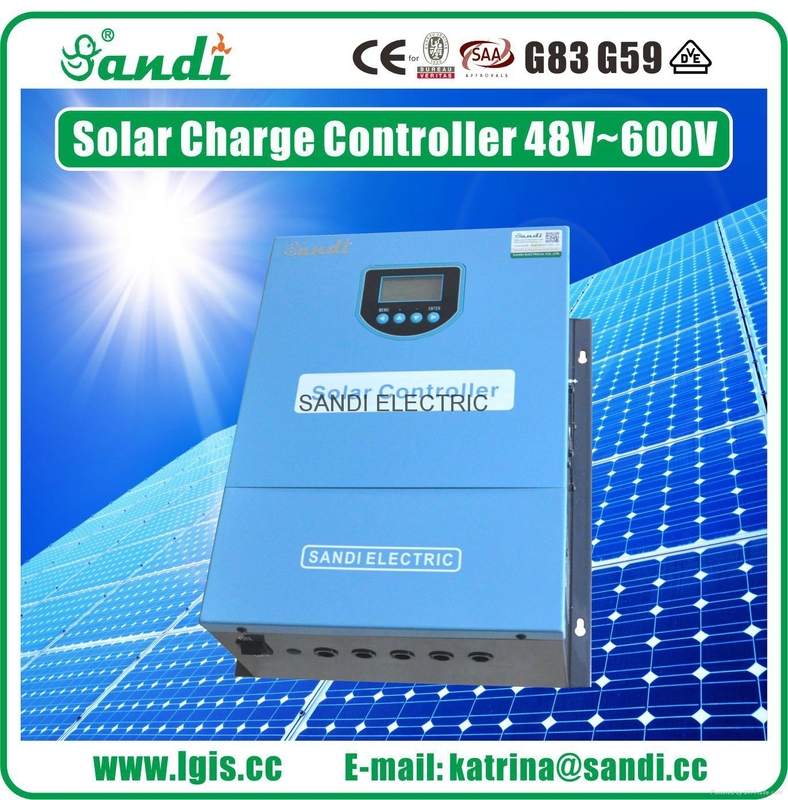 The PV charge controller is only suitable for controlling solar modules. Never connect any other type of charging source to the charge controller. This can destroy the controller and/or the charging source. 3. The complete system protection includes: over charge, over discharge, overload, short circuit, anti-reverse, lightning and others. 4. 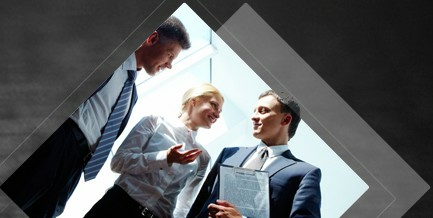 LCD will display the system status and running parameters. 7. It adopts industrial-grade chips to ensure the stable feature of the controller. 15. There is temperature compensation function which will compensate the temperature according different battery type.